Ask Logan Home Energy Services to help you decide when it's time to make the switch - it may make sense sooner than you would think. Even if your current system has not totally failed, an existing furnace as little as 10 or 15 years old may be a candidate for replacement. 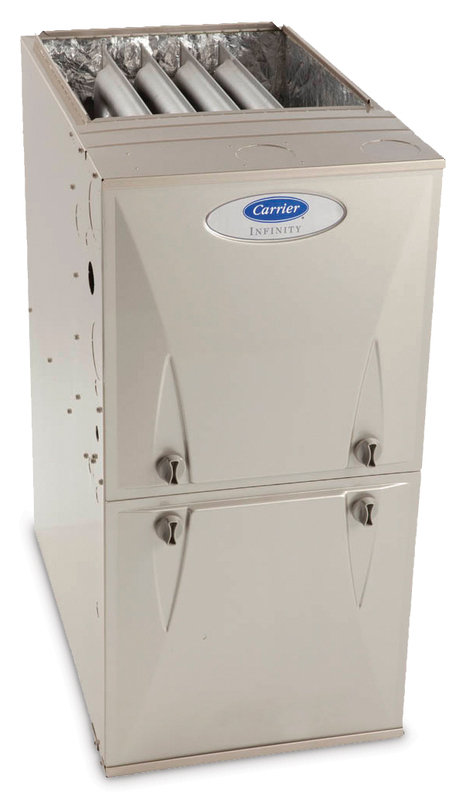 Getting started on a furnace replacement project will provide you with immediate benefits. If you live in Winston Salem, Greensboro, High Point and would like to schedule a free estimate for furnace installation, contact us today! Schedule a free estimate for furnace installation in Winston Salem, Greensboro, High Point, Kernersville, Clemmons, Lewisville, Pfafftown, Oak Ridge, Walkertown, Colfax, and areas nearby!